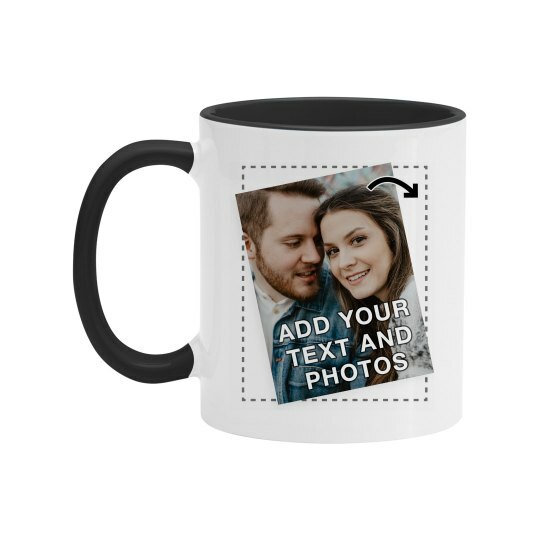 Upload a favorite photo and then add your own text to this awesome coffee mug. Looking for the ultimate gift that shows your teacher how much you appreciate them? This coffee mug is where it's at!